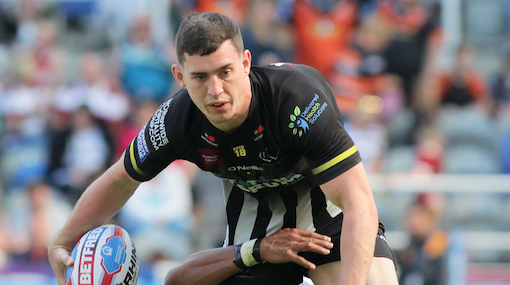 Catalans have announced the signing of Widnes back-rower Matt Whitley on a two-year deal. It was confirmed last week that the 22-year-old will leave the Vikings following their relegation from Super League. Whitley, who played over 100 games for Widnes, will tour Papua New Guinea with England Knights this autumn. On his move to Perpignan, Whitley said: “I am thrilled to have signed for the Dragons and I am very much looking forward to getting to the club meeting the boys and really getting stuck into my new challenge. Catalans coach Steve McNamara commented: “Matt is an exciting addition to our squad. “He is young, ambitious and a player that is prepared to work hard to achieve success.